There are quite a few reasons you may have decided to move your home or office. Regardless of the reason why you are making this life change, Muscular Moving Men is the company you can trust to provide quality and dependable local moving services. 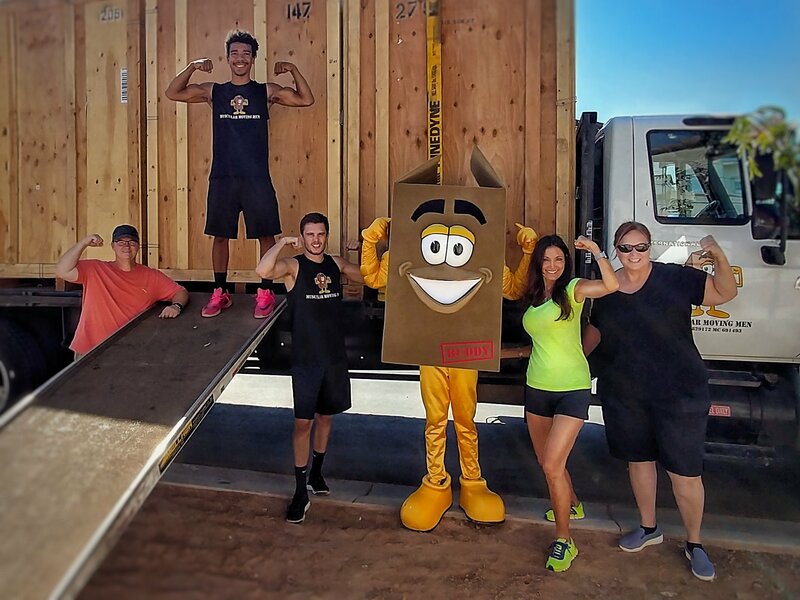 When you call on our team of Phoenix local movers, you can have peace of mind that our friendly and professional Muscular Moving Men are trained and certified. 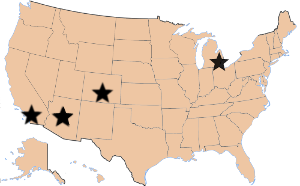 Our professional, uniformed, and friendly local movers will pack, load, move, unload, unpack, and even arrange your belongings with attention and care. Our team always goes above and beyond to ensure your move goes smoothly. After all, your belongings are considered a part of your life and deserve to be treated with respect. 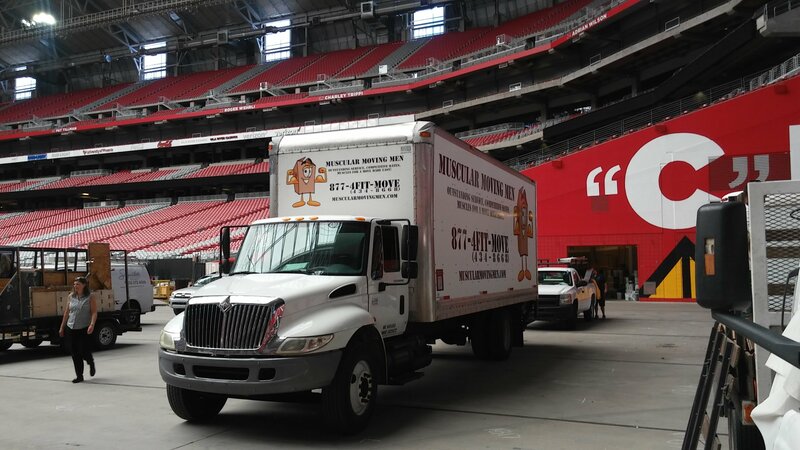 The focus of our Phoenix local movers is on the people, communities, and businesses we serve. We offer a completely stress-free moving experience that can be fun. Are you preparing for an upcoming move? Follow these quick basic packing tips to get on track for the big day. You can also call Muscular Moving Men to purchase packing supplies or schedule a full service pack! Stack your boxes- Having boxes in stacks of 3-4 in the corner of each room will ensure the moving team can come scoop the boxes easily on moving day, saving time. When in doubt, call a pro! 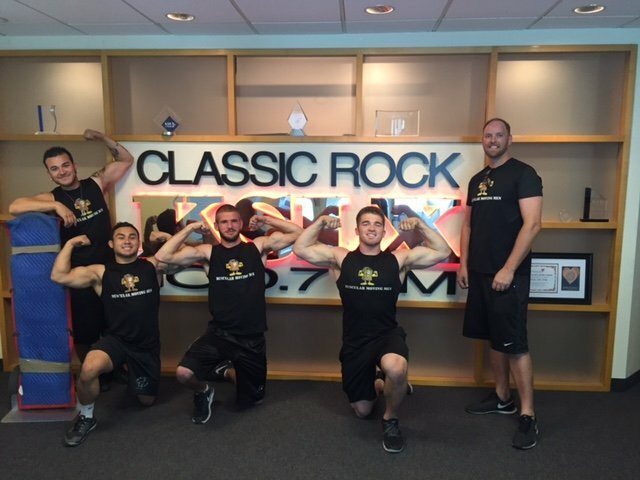 Here at Muscular Moving Men, we’re here for all your local Phoenix moving needs. Peace of Mind: MMM is a licensed, bonded and insured company that is certified by AMSA. We have an extensive in house training program as well to to make sure your items are treated with care and respect. When you call Muscular Moving Men at 602-923-6400 for a quote, you can have confidence you are calling the best Phoenix local movers.